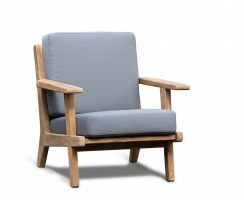 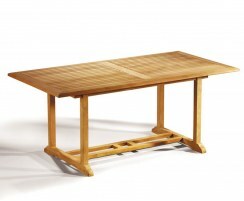 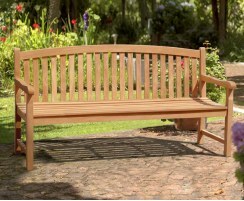 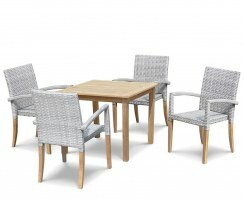 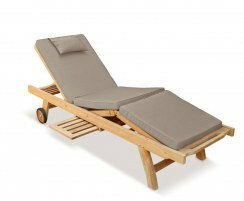 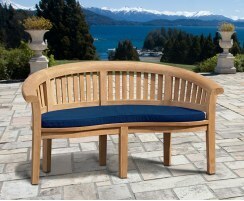 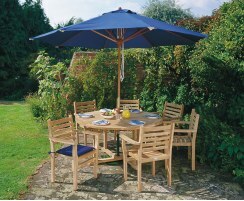 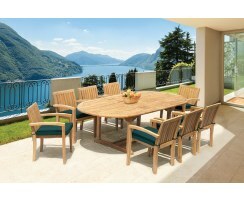 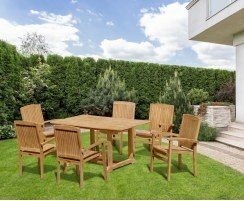 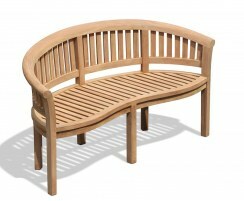 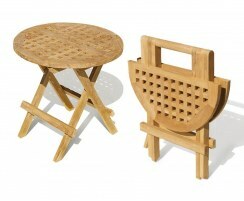 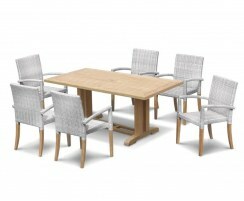 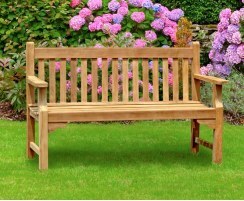 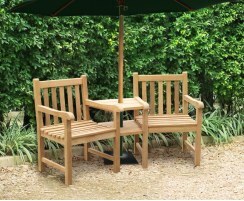 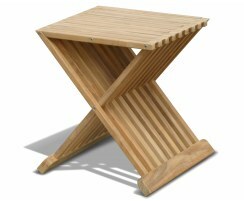 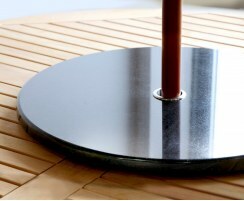 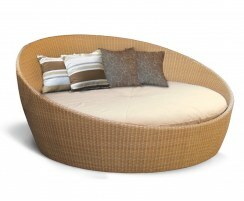 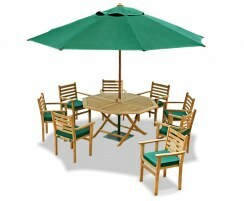 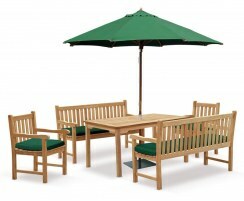 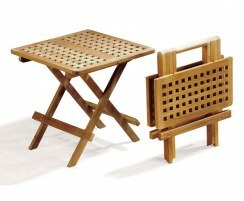 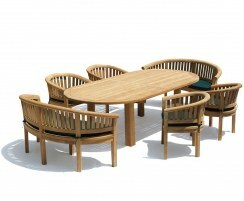 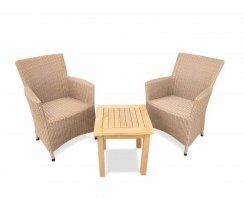 Find special offers, deals and discounts in our teak garden furniture sale. 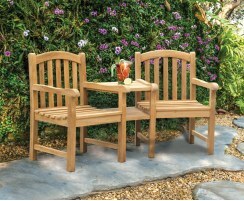 All items in our outdoor patio furniture sale are crafted to the highest spec, meaning you can enjoy alfresco dining and relaxation for less. 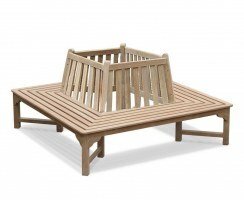 View the full range of promotions below and be sure to order that teak garden bench or patio dining set you’ve been eyeing up while stocks last! 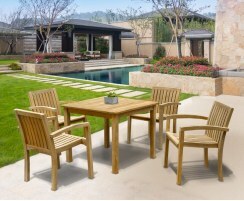 With our teak garden furniture sale items all at unbeatable prices, you can enjoy superior quality, comfort and style at any budget. 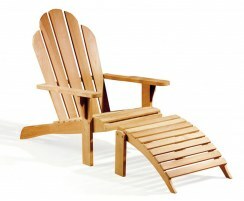 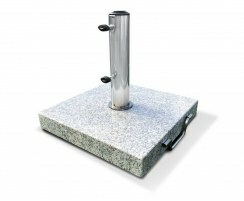 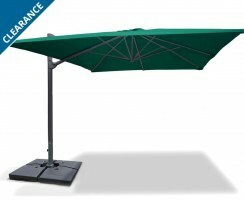 These outdoor patio furniture sale items have been priced to give you great discounts and savings. 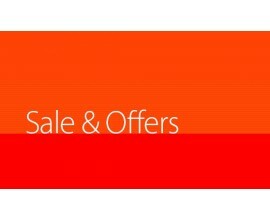 For even more savings, why not visit our clearance page, or subscribe to our newsletter to receive the latest discounts, vouchers and coupon codes straight into your inbox.